GHOST RULES! These are invisible narratives that infiltrate our lives and organizations and limit our effectiveness unless they are challenged. 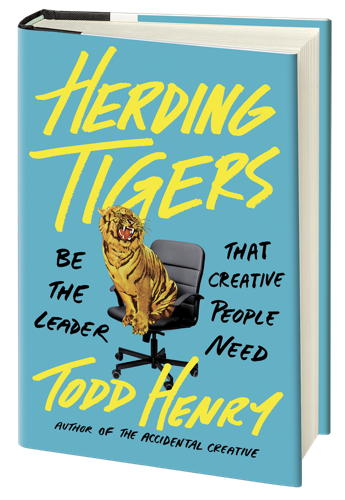 Learn more about them in my book Herding Tigers.